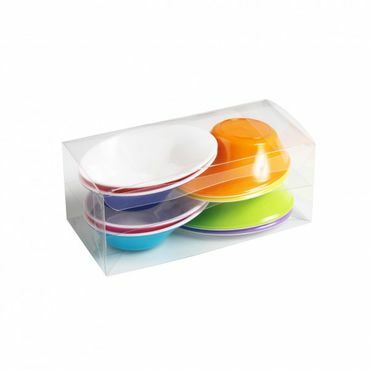 So many ingredients go into making a dinner party a great success, not least of which is your choice of tableware. 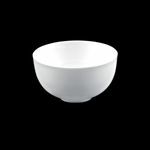 So it’s reassuring to know that, with a little help from Goldplast, you can create a great impression, even if you’re catering for a few or a few hundred guests. 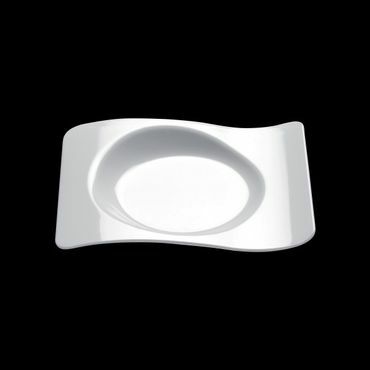 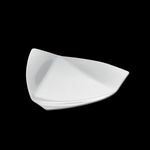 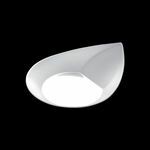 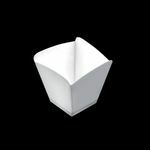 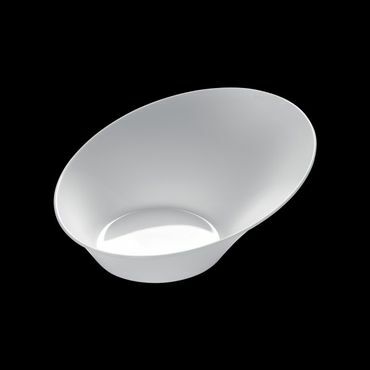 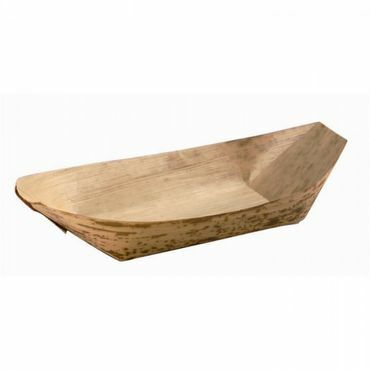 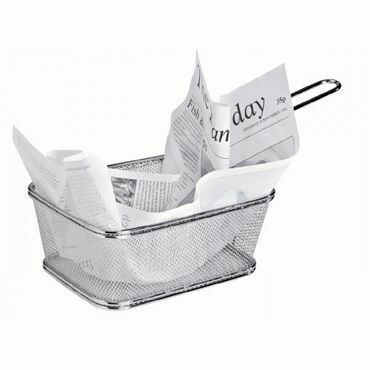 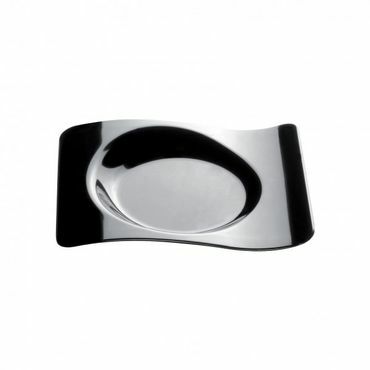 This piece is a beautifully designed asymmetric bowl that’s sophisticated, chic and – this is always important – fun to use. 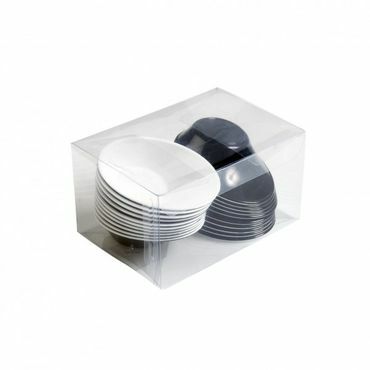 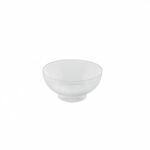 White Plastic Sodo Dessert Bowl (Pack of 50) has not been evaluated yet.